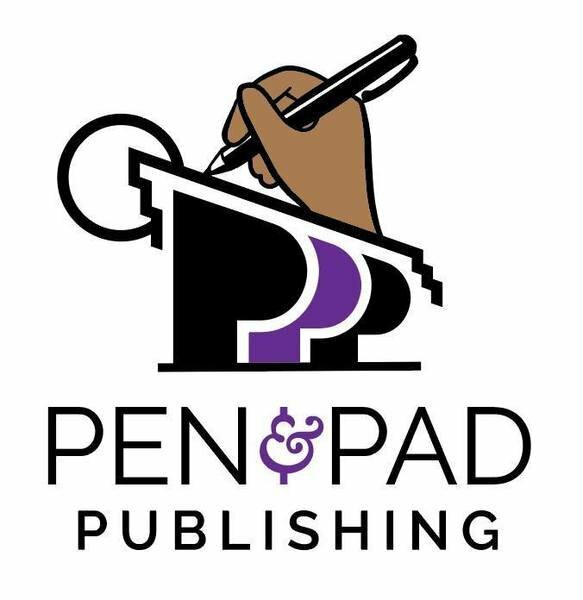 Pen & Pad Publishing was founded in 2010 by journalist Jasmin Melvin Hudson to give voice to the amazing storytellers and writers she found herself in the company of but who had few outlets to successfully get their literary works turned into published novels. Pen & Pad Publishing kicked off 2017 with a major re-branding, complete with a revamped logo and website overhaul. The company also expanded its repertoire into consulting and an array of services for self-publishing authors.